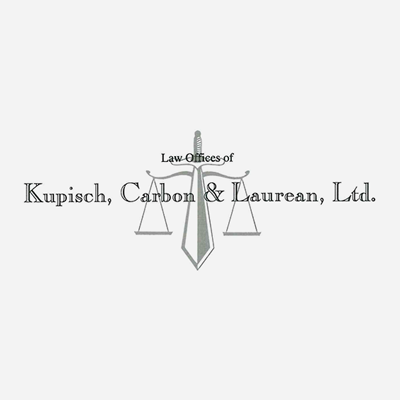 The law firm of Kupisch, Carbon & Laurean, Ltd. is a full-service office, helping folks in all stages of life. From new adoptions to wills and probate, we'll help you through the legal aspects of whatever you're facing. We pride ourselves on identifying and serving our clients' needs. Each case is treated with experience, continuity and cost effectiveness.